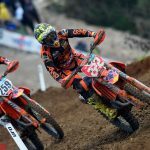 KTM riders Tony Cairoli and Pauls Jonass clean house before the start of the World Championship season. 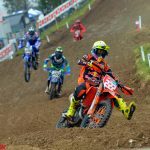 Red Bull KTM’s Tony Cairoli was in excellent form at the second round of the Italian International Motocross Championship at Malagrotta on Sunday. 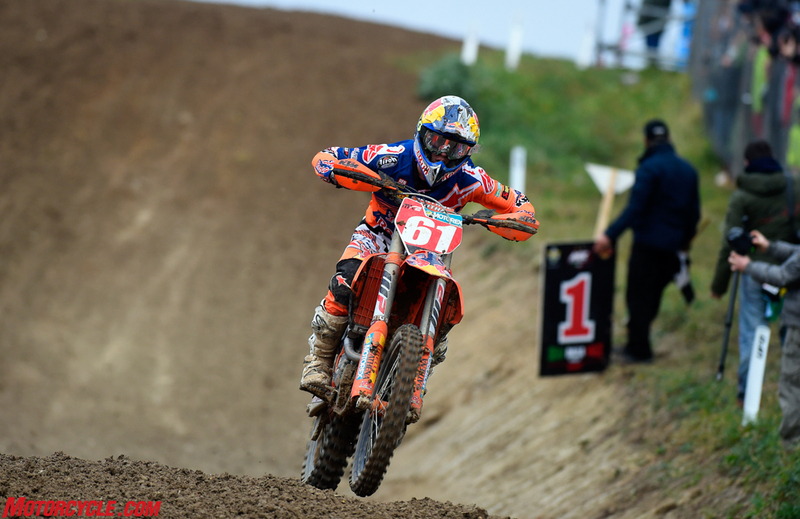 After two straight victories in both the MX1 and the Elite Class, the Italian leaves the second round with a good chance to grab both titles. 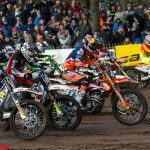 Meanwhile Jorge Prado finished 3rd in the MX2 class and factory teammate Pauls Jonass won both MX2 motos at Hawkstone International Motocross 2017. 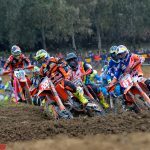 The Italian Championship is a popular series that gives riders essential race practice before the start of the 2017 World championship season in Qatar (February 25, 2017). The final round is at Ottobiano next weekend. 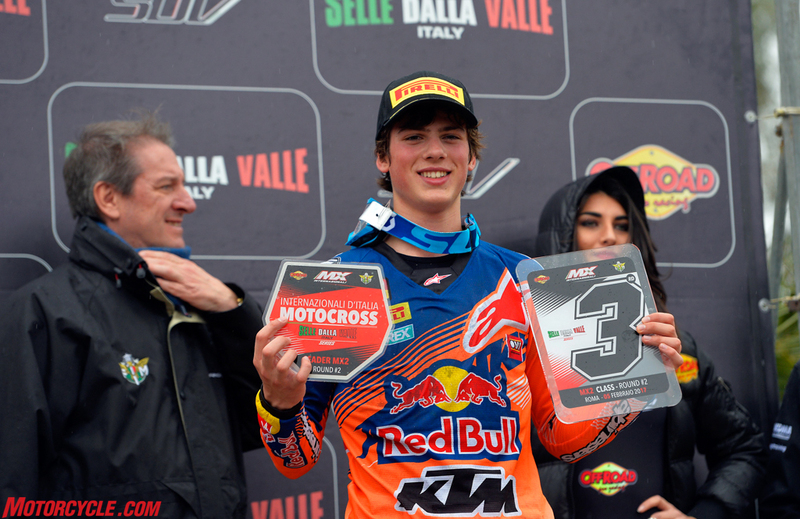 KTM factory teammate Jorge Prado (ESP) also had a solid day out on the hard pack Italian track to finish third in the MX2 class. He also held onto his overall points lead in the class going into the last round. 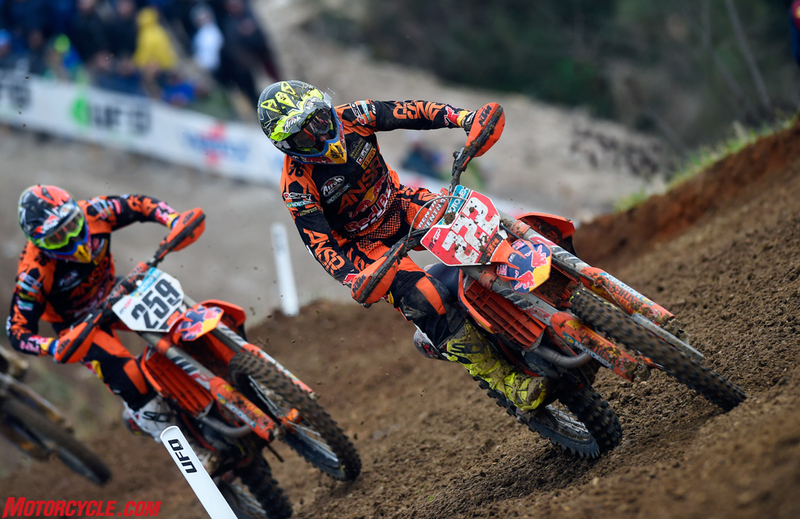 Tony Cairoli got away well at the start of the MX1 race on the KTM 450 SX-F and was in second behind Romain Febvre. He immediately went on the charge and passed his French rival before the end of the opening lap. 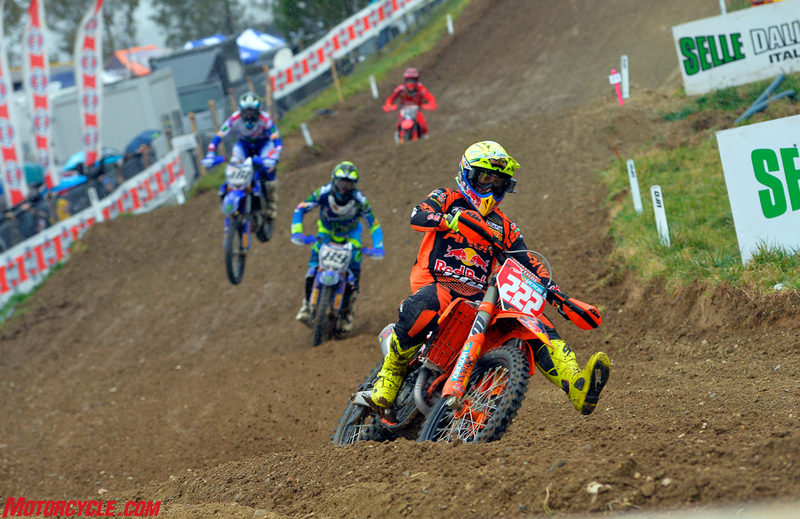 Cairoli then settled in at the front and rode there all the way to the flag. 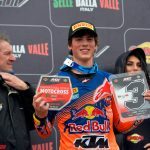 KTM factory rider Glenn Coldenhoff (NED) finished sixth in the race and is also sixth in the championship going into the final round. 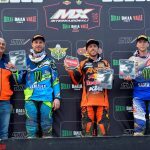 Red Bull KTM’s two MX1 riders Cairoli and Coldenhoff both saved the best till last to deliver a strong showing in the day’s final Elite Class race. 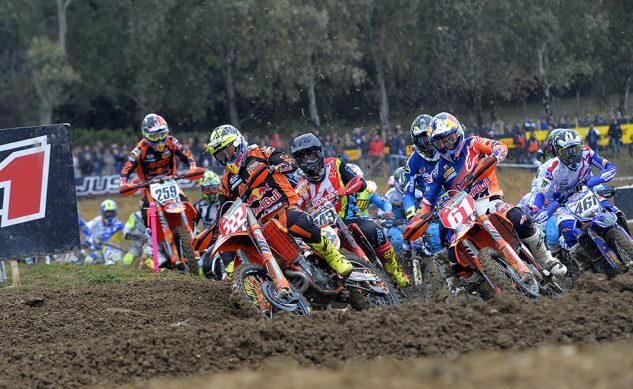 Cairoli was fast out of his gate, with his MX2 teammate Prado right on his wheel. To the collective joy of his Italian fans, he looked set to dominate the race but slid out in the second lap and dropped back to fifth. Coldenhoff quickly moved into the lead. The race then developed into a thriller with plenty of hard charges amongst the group of four behind Coldenhoff, but the Dutch rider held on at the front for about 20 minutes. 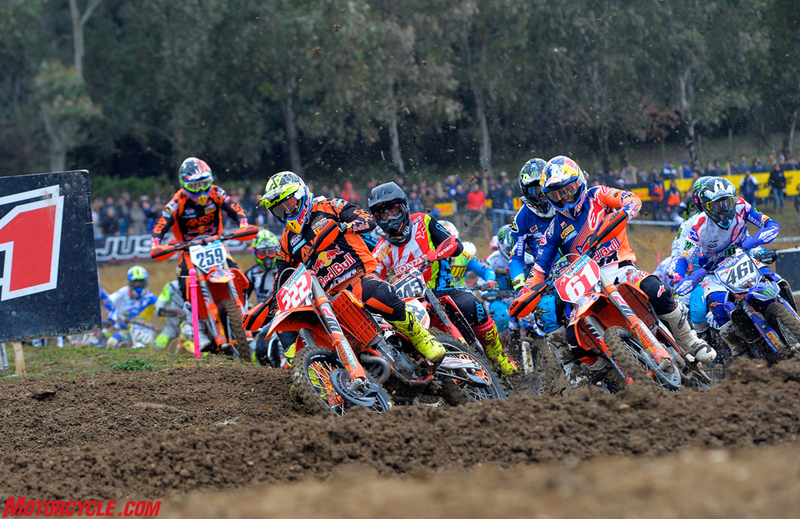 Meanwhile Cairoli was on the attack and picked off the opposition, one rider at a time. He grabbed the lead as the race went into the final two laps and went on to take the win. Coldenhoff, who has had the flu this week managed to hold on to fourth. 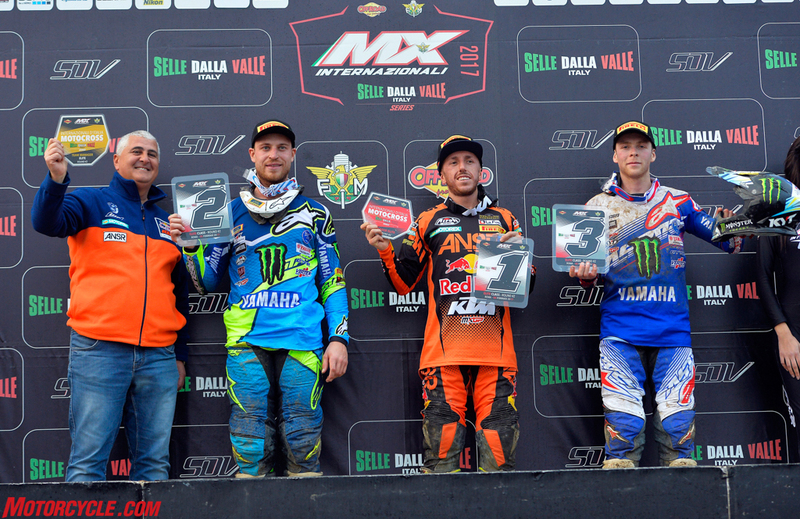 Cairoli: “We’ve had a great weekend at home here at Malagrotta. 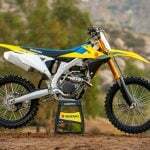 I won the pole position this morning and then the MX1 race. The little crash in the Elite race made it a bit more difficult but sometimes its good to have to overtake and fight for it. I managed to come back from fifth to win the second race. The track was very good, also very technical and demanding, so I’m very happy about the weekend.” Cairoli added that it was very important to have his feeling and his old racing style back after having some injury problems last season. “I feel great again and I’m trying to train a bit better. It’s working and I see the difference,” he added. 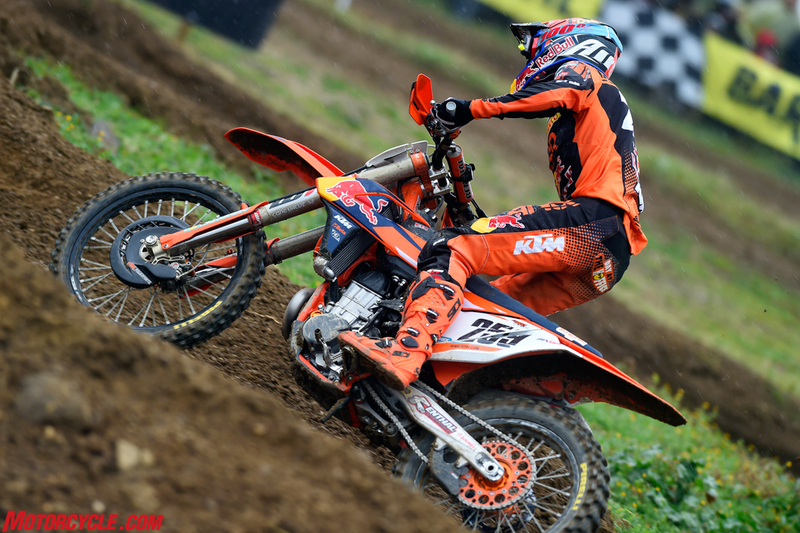 Prado made a very strong start in the MX2 race and was the early leader. 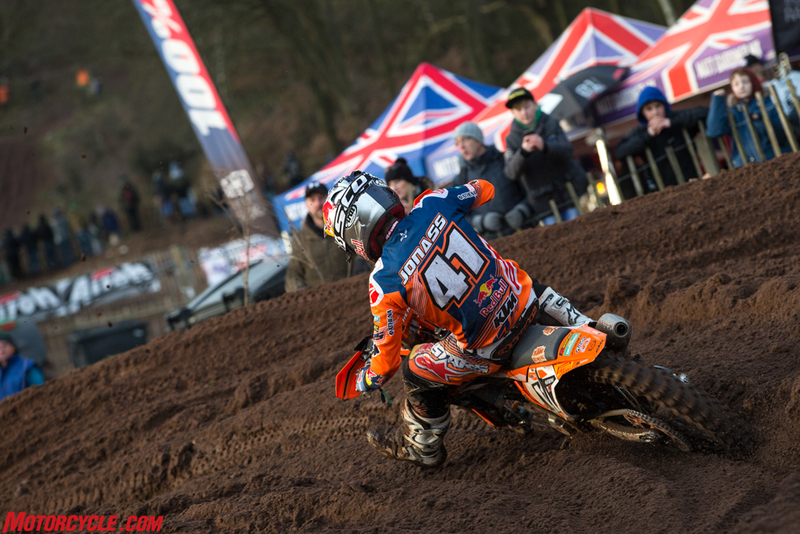 He held off the competition until the last 10 minutes when KTM rider Julien Lieber won the challenge and went to the front. Italy’s Michelle Cervellin then moved up to second place and Prado was third. Prado also had a great start in the Elite Class competing against the bigger bikes but he crashed in the early stages and wasn’t able to recover his position with the leaders. 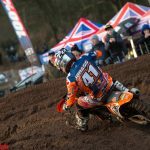 Red Bull KTM’s Pauls Jonass opted to continue his pre-season racing at the Hawkstone International MX in the UK this weekend and came away with two comfortable wins in the MX2 class on his KTM 250 SX-F. 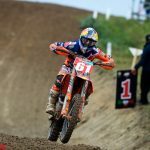 He made the trip in the company of Joel Smets, KTM’s Motocross Sport Director, who reported that Jonass had chalked up two confident wins. 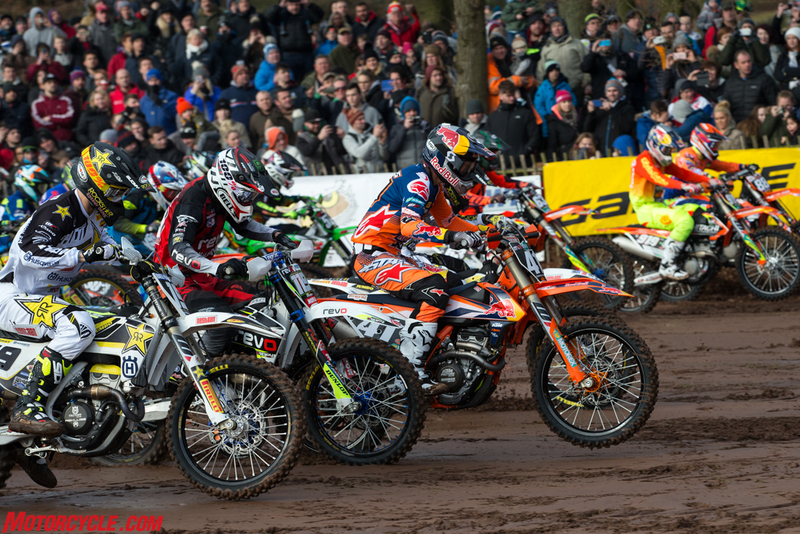 “Pauls pulled the holeshot in the first race and in the second he was already in lead in the second corner. He didn’t have to push. He just rode at his own rhythm. 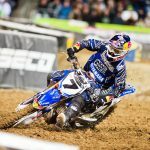 He was more confident than last weekend in Italy and he controlled the races.” Smets said both the weather and track conditions at the British circuit were good, adding: “It was perfect motocross weather.” Jonass will race next weekend in France.